The U.S. Department of Justice has announced 13 criminal charges against Meng Wanzhou, the Chinese telecom giant Huawei and its U.S. affiliate and Hong Kong-based Skycom Tech. The U.S. Department of Justice has announced 13 criminal charges against the Chinese telecom giant Huawei, its CFO Meng Wanzhou, and its affiliates in the U.S. and Hong Kong. Meng is currently free on bail in Vancouver as the U.S. seeks her extradition. Late Monday, Canada's Justice Department confirmed that officials had received a formal extradition request from the U.S.
Acting U.S. attorney general Matthew Whitaker said the 13 counts of bank and wire fraud relate to Huawei's claim that its affiliate operating in Iran, Skycom, was a separate, unrelated company. As a result of that claim, it was able to borrow money from U.S. banks. Skycom, which is based in Hong Kong did business in Iran on behalf of Huawei, he alleged. "Huawei claimed Skycom was a separate company and not an affiliate and asserted all its business was in compliance with U.S. sanctions," Whitaker said. Huawei said in a statement that it was "disappointed" to learn of the charges. "The company denies that it or its subsidiary or affiliate have committed any of the asserted violations of U.S. law set forth in each of the indictments, is not aware of any wrongdoing by Ms. Meng, and believes the U.S. courts will ultimately reach the same conclusion," Huawei's statement said. Meng faces charges of bank fraud, wire fraud and conspiracy to commit both bank fraud and wire fraud. Huawei and its Hong Kong-based affiliate Skycom Tech are charged with several counts of bank fraud and wire fraud, as well as violations of the International Emergency Economic Powers Act and conspiracy to commit money laundering. Huawei USA and its parent company are also charged with conspiracy to obstruct justice. Wen Ku, a senior information and communications officer at China's Ministry of Industry and Information Technology, said that the indictments were "unfair and immoral." China's Foreign Ministry, meanwhile, urged the U.S. to stop what it called the "unreasonable suppression" of Chinese companies, including Huawei, and to lift an arrest warrant against Meng. According to the indictment, Huawei relied on its global banking relationships to process U.S.-dollar transactions through the U.S. One bank cleared more than $100 million between 2010 and 2014, according to the indictment. 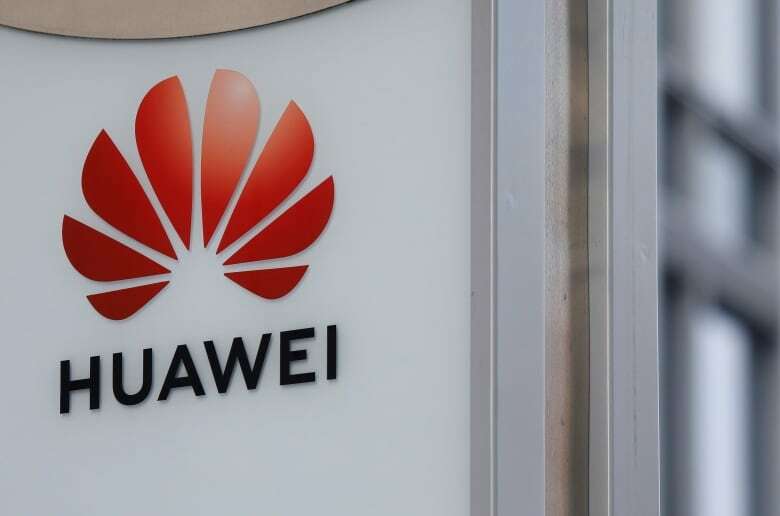 The Department of Justice also announced 10 additional charges of wire fraud, trade theft and obstruction of justice against two other Huawei executives who it alleged tried to steal trade secrets. It alleged the two executives tried to steal robotic technology from U.S. carrier T-Mobile to test smartphones' durability. Whitaker said these were not "rogue employees" acting on their own, but that stealing intellectual property was a "way of doing business" encouraged by Huawei itself. Washington has said it wants to try Meng on the allegations because, in her position as chief financial officer, she spoke directly to U.S. banks that loaned money. If the case proceeds to an extradition hearing, a B.C. judge would determine whether there's enough evidence for Meng to be extradited. 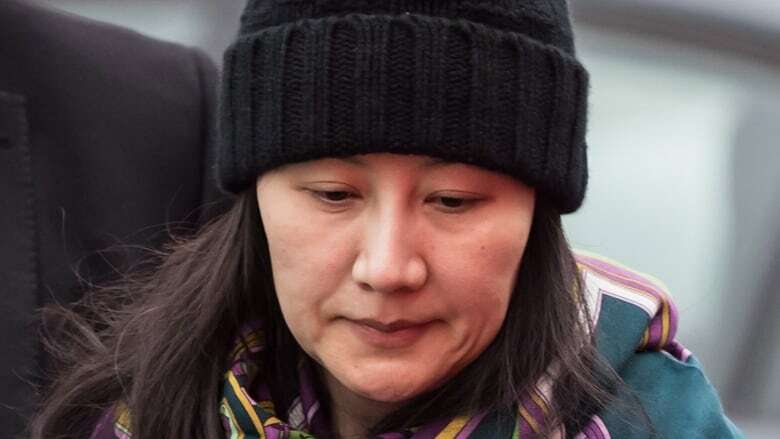 From there, the minister of justice would make the final decision, based on the Extradition Act, as to whether Meng should be surrendered to the U.S. to face charges. 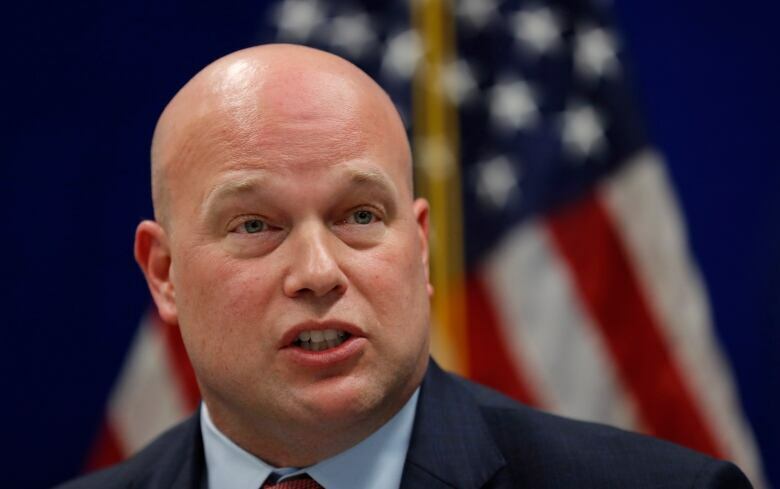 Whitaker and FBI director Christopher Wray on Monday both thanked Canadian officials for their help. Canada maintains that the case isn't a political matter, but Meng's arrest has touched off an ongoing diplomatic furor that resulted in the firing of John McCallum as Canada's ambassador to China after he publicly expressed confidence in her ability to fight extradition to the United States.